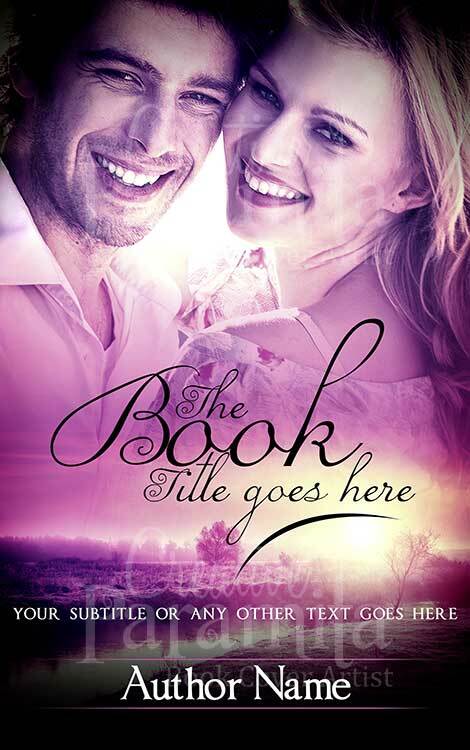 Pre Designed book cover for romance novels. 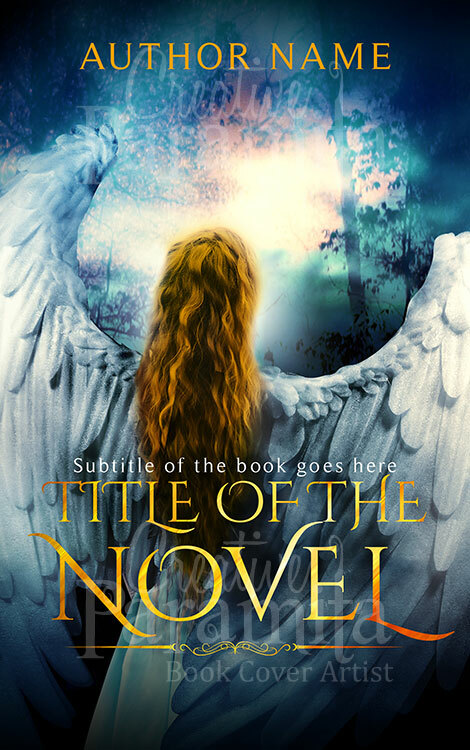 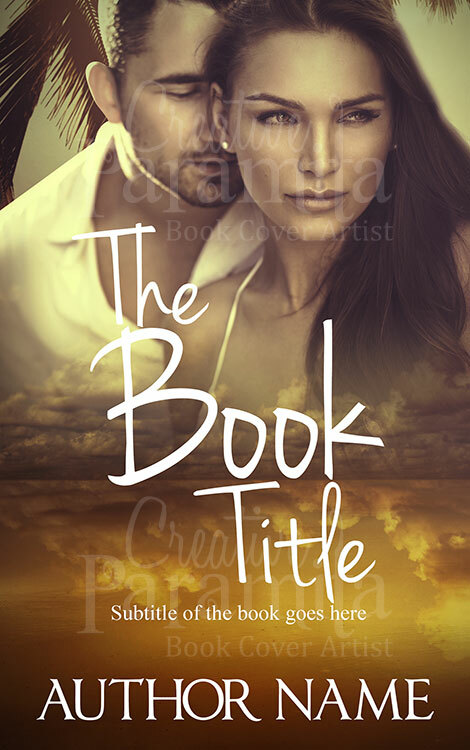 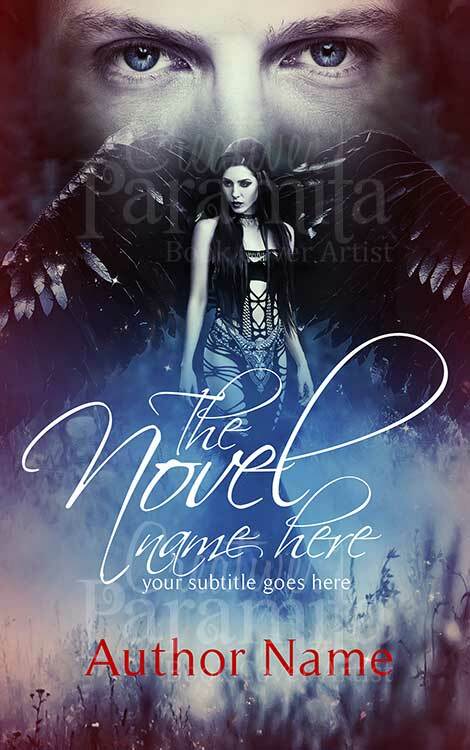 The premade book cover is about story of loving couple. 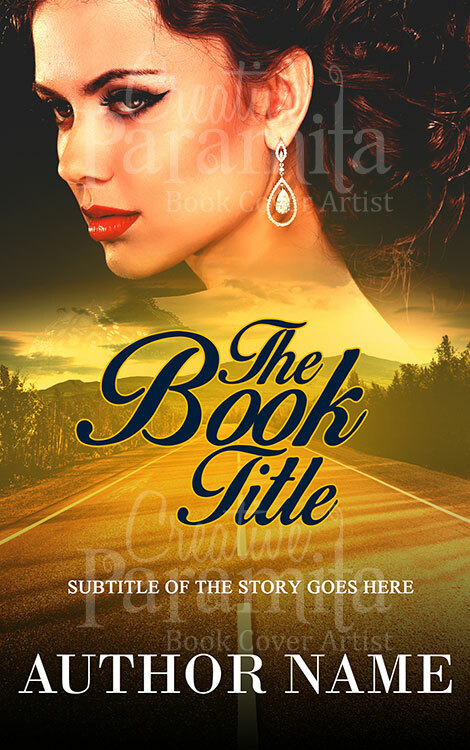 Colorful and vibrant with nicely placed title, overall an eyecatchy cover design for ebook.